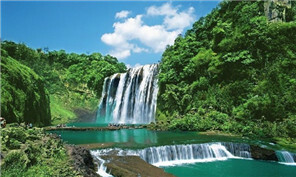 A sub forum on Ecological Welfare and Beautiful China took place in Guizhou’s capital of Guiyang on July 8, as part of the Eco Forum Global Annual Conference. 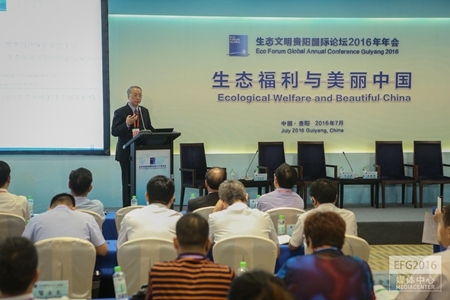 Under the theme of “Innovate Ecological Restoration, Supply Ecological Welfare”, experts from Germany, Japan and universities and academic institutions of China spoke about how to deliver the benefits created by ecological management to the general public. The latest advances in theory development and practice achievements were also released at the forum.